Angel Maternity was conceived 15 years ago. After the owner, Olivia, had two children, she discovered that she was unable to find good quality maternity clothing that was both stylish AND affordable, she determined to create her own label, what is now her proudly Australian owned and designed maternity Fashion Brand, Angel Maternity. 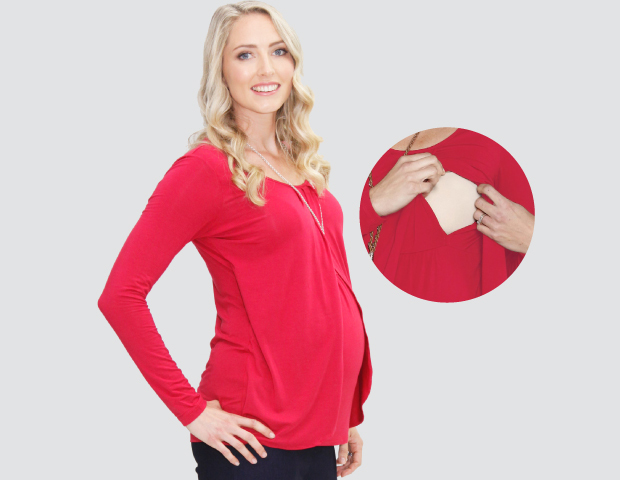 Not only are the garments good quality and attractive, but they offer exceptional value with Angel Maternity assured integrated quality control from design, manufacture, distribution and sales, producing sophisticated cuts with multiple uses while maintaining affordable prices.